With this second blog post regarding Splunk and Helge´s uberAgent I want to share my experiences during installation and configuration. I will start with an overview of the uberAgent installation, will then switch to some configuration settings and give you a quick overview about how it can be licensed and which operating systems are supported. At the end I will describe how you can clean up your Splunk server to start with a fresh data collection. The installation is simple and quickly done. 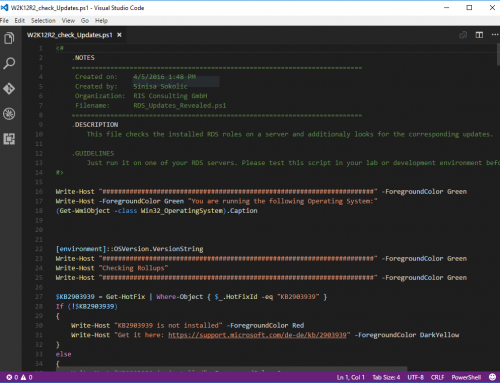 As I am a friend of automation and PowerShell you can download a PowerShell AppDeployment Toolkit package of uberAgent here. Start “uberAgent-32.msi” or “uberAgent-64.msi” from the Files\bin folder or use one of the prepared batch files. Let´s use “uberAgent-64.msi” for this example. The first screen comes up. NEXT. 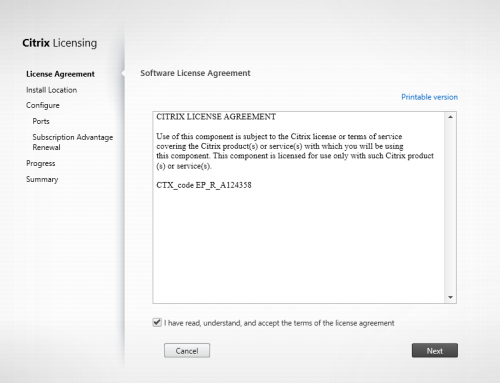 We accept the License Agreement. NEXT. Now we can change the installation directory. I will leave it as it is. NEXT. At this point we need to insert the Splunk Indexers or forwarders with the desired port. I inserted my Splunk server with the default port. NEXT. The installation is done and we complete the process with FINISH. We now have a new Service running on the machine. The details show which executable is run. When we switch to the path to the executable stated above we see a total of three files in the installation directory. If you don´t insert a valid license key after the installation a fourth file (HKSplash.exe) can be found in that directory. This is the Splash screen that will come up every time you log on to a machine with uberAgent. If we now switch to the registry we can see a handfull of keys like the specified install location and the Splunk Indexers or Forwarders with the desired port. One key further we see information about uberAgents Last timestamps. 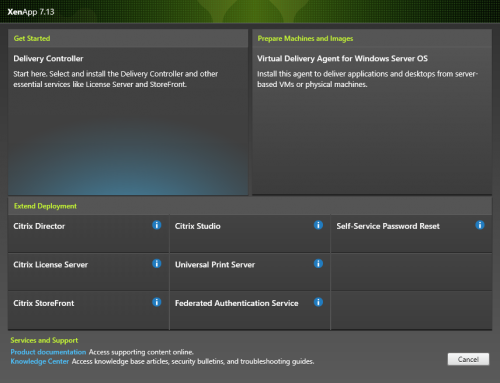 uberAgent works on Windows Vista, Windows Server 2008 and above. Both types are available as perpetual, term and service provider licenses. 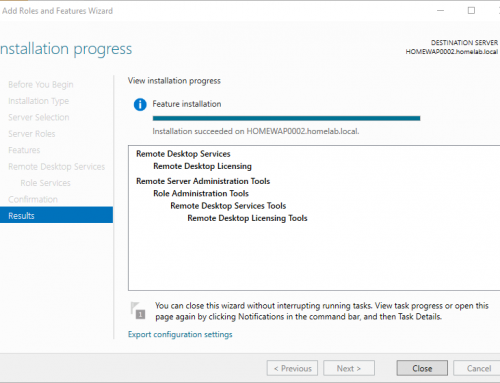 The server license explicitly covers Remote Desktop Services servers and similar systems, too (e.g. 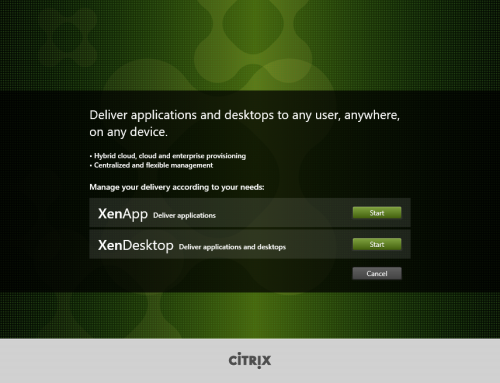 Citrix XenApp, Microsoft RDS). You also need a Splunk license if you choose to collect more then 500 MB data per day. Everything below is covered by a free license. For small POCs and performance tests on RDS systems this should be sufficent. If you want to disable it you need to change the entry in the config file “uberAgent.conf” in the installation directory. A restart of the uberAgent service commits the changes. If you want to change the Splunk server adress after the initial installation be sure to change the Computername value in the registry AND in the config file. When you are done restart the uberAgent service for the changes to take effect. I hope this is a good start for you to understand were uberAgent is installed and how you can change basic settings. The next blog post will deal with the customization of data collection and more detail how to minimize the amount of data sent to the Splunk server. All information as always without warranty for any failures in your environment.